“This firm is highly specialised in copyright and trade mark matters and assists manufacturing, banking and retail clients with complex IP issues, including patents work. It combines IP specialisation with consumer protection and competition law to offer clients added value. 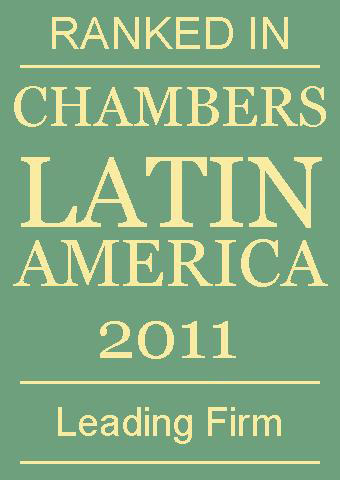 Rafael Ortin is the firm’s foremost copyright specialist, while Luis Alejandro Henríquez is an “excellent client relationship builder” and is praised for his outstanding negotiation abilities and skilled work across the board ”.